I was lucky enough to be joined by New York Times and USA Today best selling author Maisey Yates. 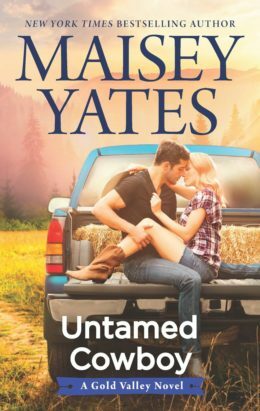 Her most recent book, Untamed Cowboy, was released on June 19. We talked all things romance, of course. She also talked about how she met Mr. Yates, spoiler alert- it's a great story. I discovered Maisey is a leftie and we commiserated on the plight of being left-handed. She also talked about many of the books and authors she loves.